At Vision Builders we believe God would have us tear down the wall that often times exists in our hearts, the wall between “sacred and secular.” We purpose to be a ministry operating as a design, build, and remodel company. We can describe our purpose best by the following. We are builders. That’s what we do. God has given us a passion to gather resources, add some vision and organization, sprinkle in diligence and hard work, and create something that didn’t exist before. Creating something new requires faith and courage, and we believe that God has blessed us with both. We commit to striving for excellence in whatever we put our hands to. Throughout the process of our work, we cross paths with many people in the marketplace. 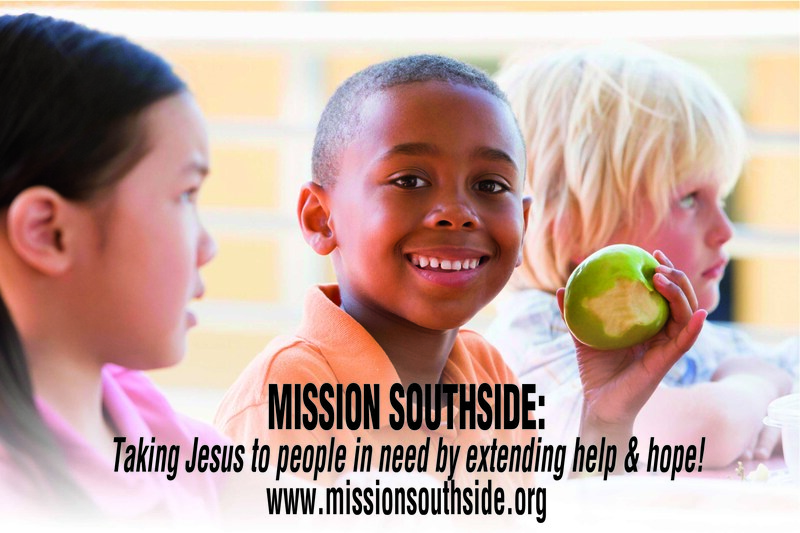 Some become ministry partners like MISSION SOUTHSIDE (shown upper left). Others like trade partners, clients, vendors and suppliers, give us opportunities to touch lives! Our intent is to never take this for granted. Our aim is for all we come into contact with to have a positive and fulfilling experience. We pray that others will feel blessed because of their relationship with our company. We desire to make a difference in this world where the needs of humanity are more vast and visible than ever. To find a life of purpose, we cannot overlook how we spend our days in the marketplace. VISION BUILDERS is a collection of individuals who have united around a belief that we can spend our days with passion and purpose, having a significant and lasting impact in the world. 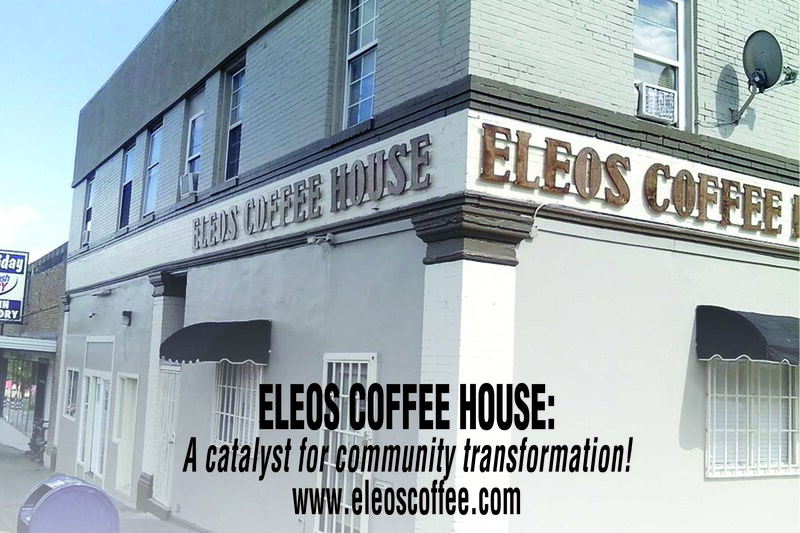 Ministries like ELEOS COFFEEHOUSE (immediate left) allow us to support people who share that dream!